My granddaughter loves art. She will love this ornament! 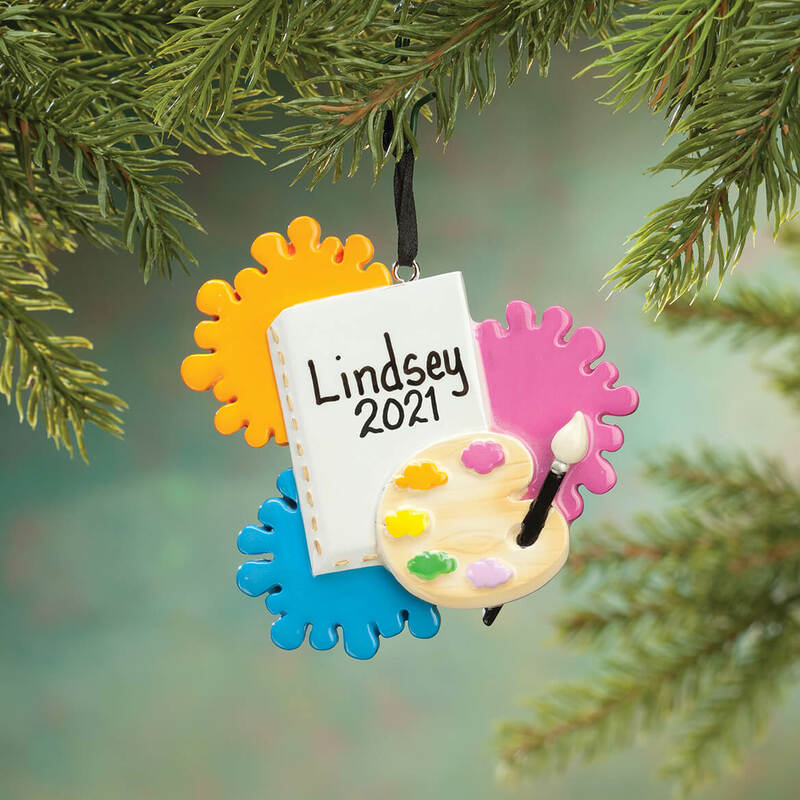 I get an ornament each year for each child--then when they leave the nest, they'll already have decorations for their tree! Since my grandson was 3 he had loved to draw and paint. My niece is naturally artistic and is a member of her high school's art club. I think that she will love this ornament. Personalized gifs are special everyone loves to get one. 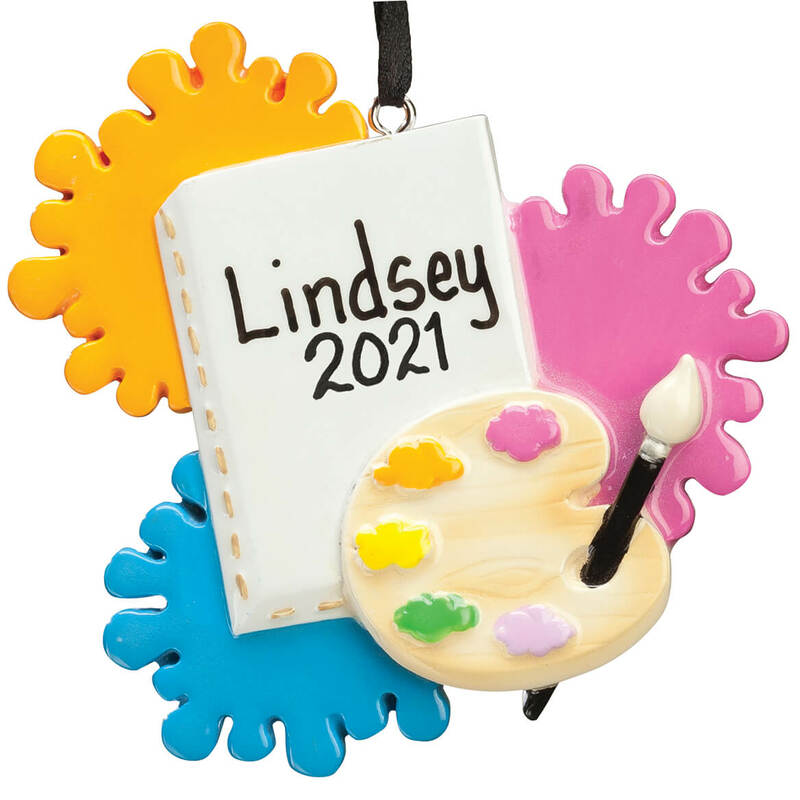 I was thrilled to find this artist palate ornament this year for a very creative and artistically talented granddaughter. I know she will absolutely love it!